Gospel Music Music Festival runs through Sunday in Millenium Park in Chicago. CHICAGO (WLS) -- A holy sound is filling Millennium Park this weekend. 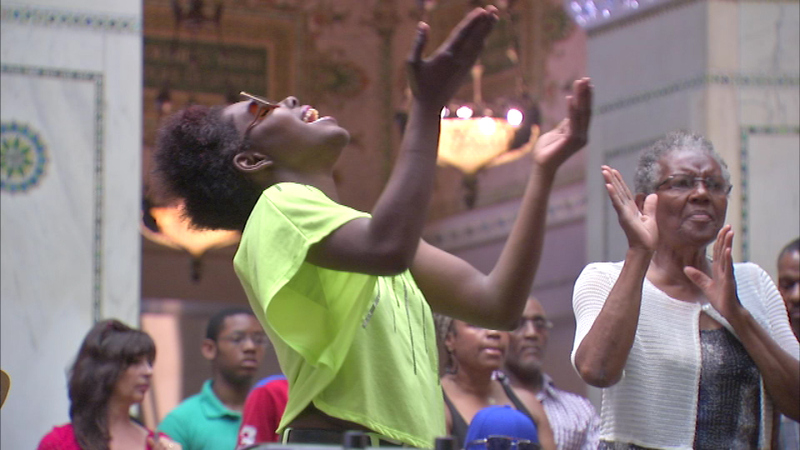 The three-day Chicago Gospel Music Festival is celebrating its 30th year in Chicago. Ricky Dillard headlined the first night of the festival Friday. The event is free and runs through Sunday.